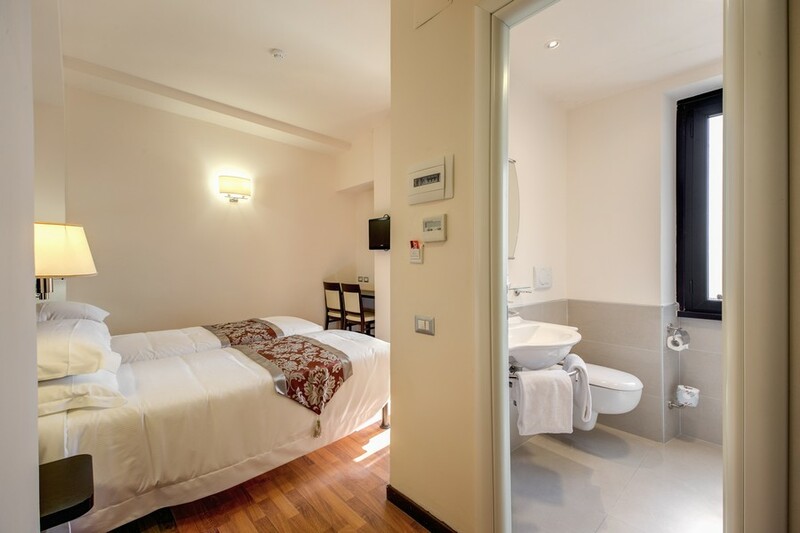 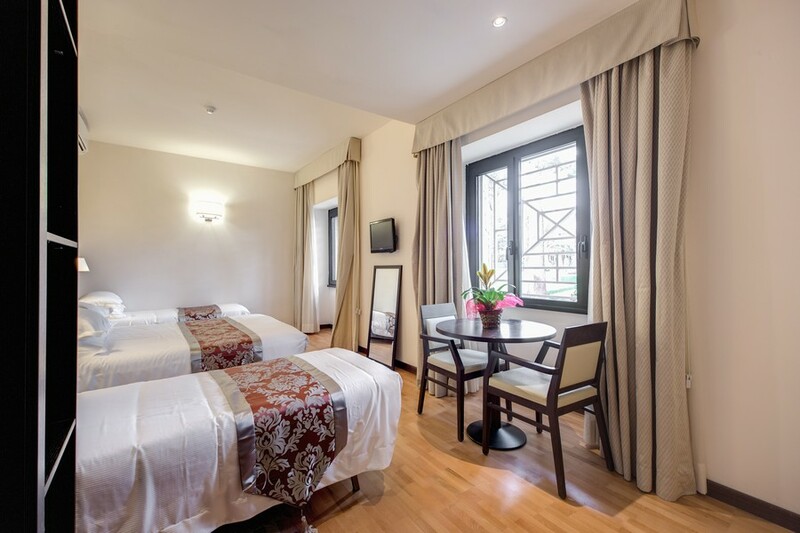 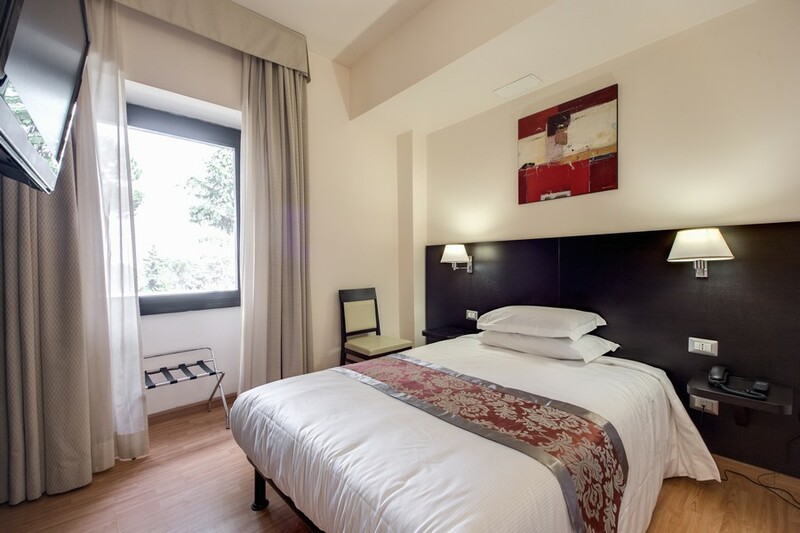 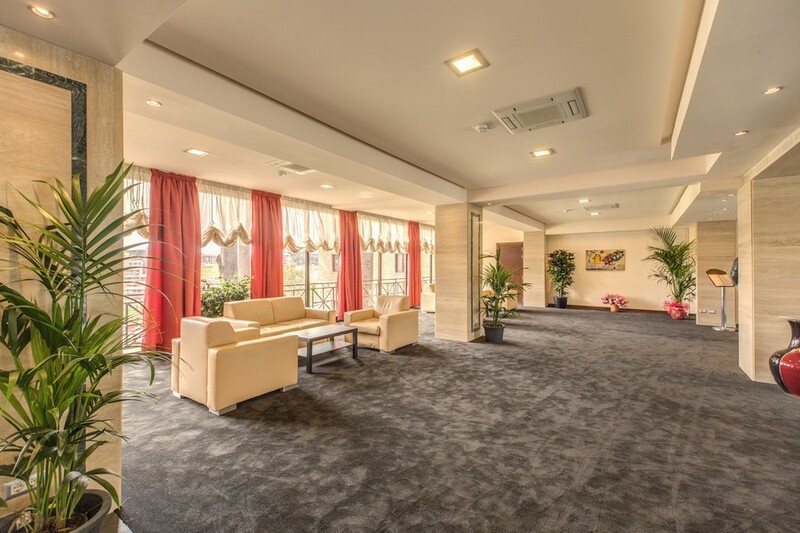 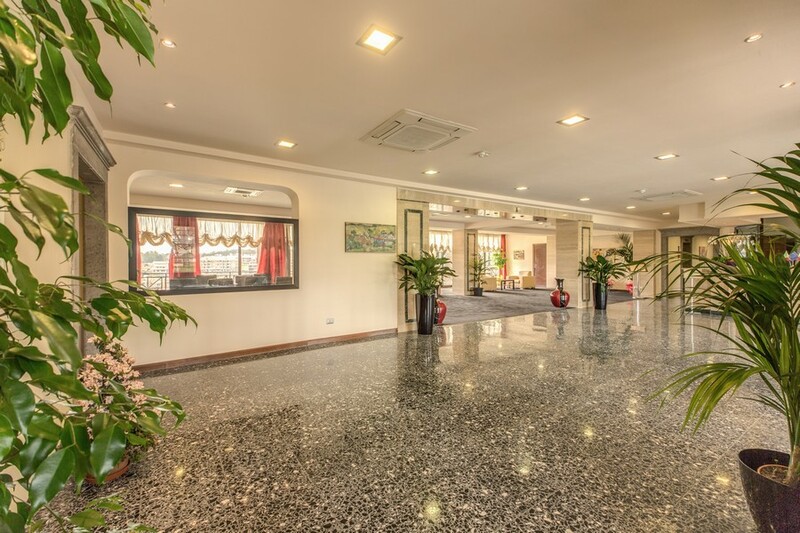 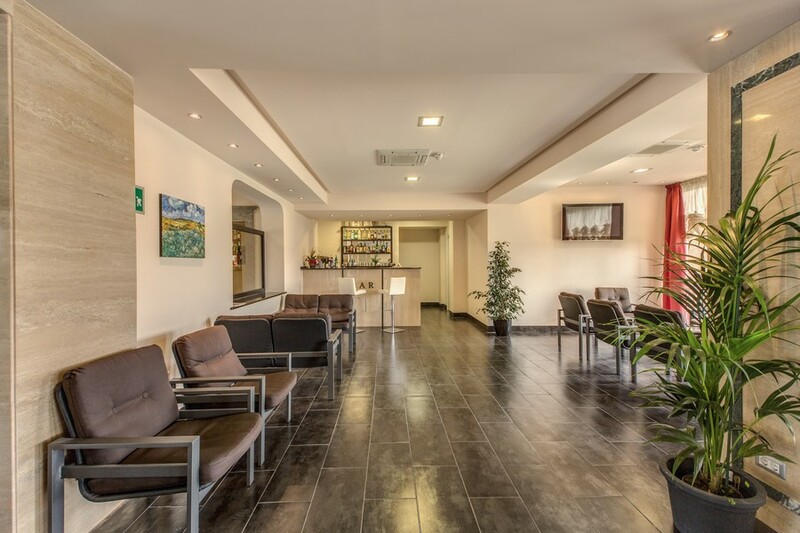 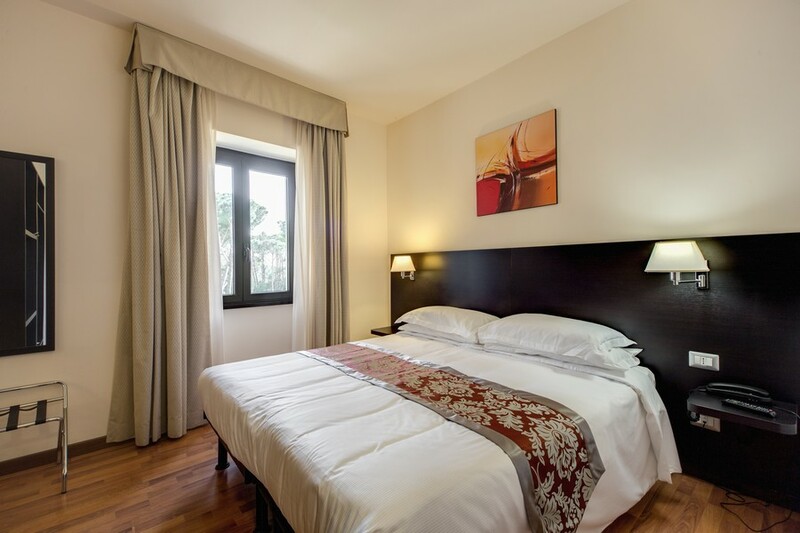 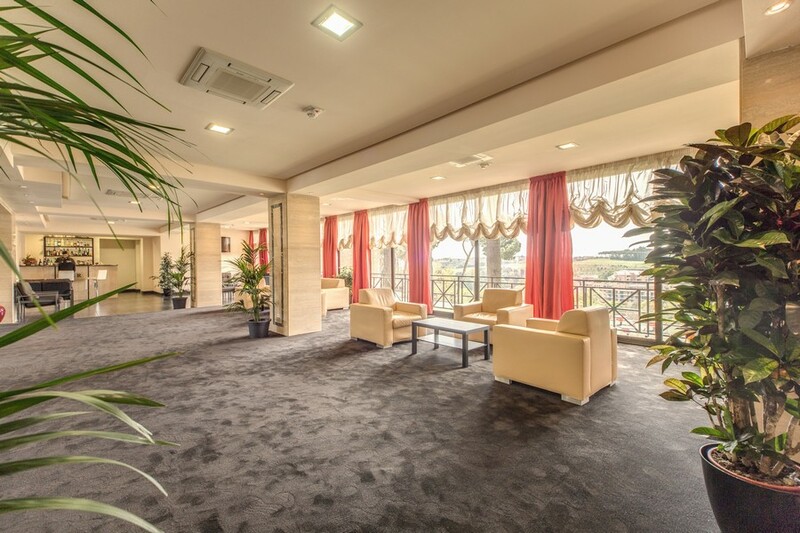 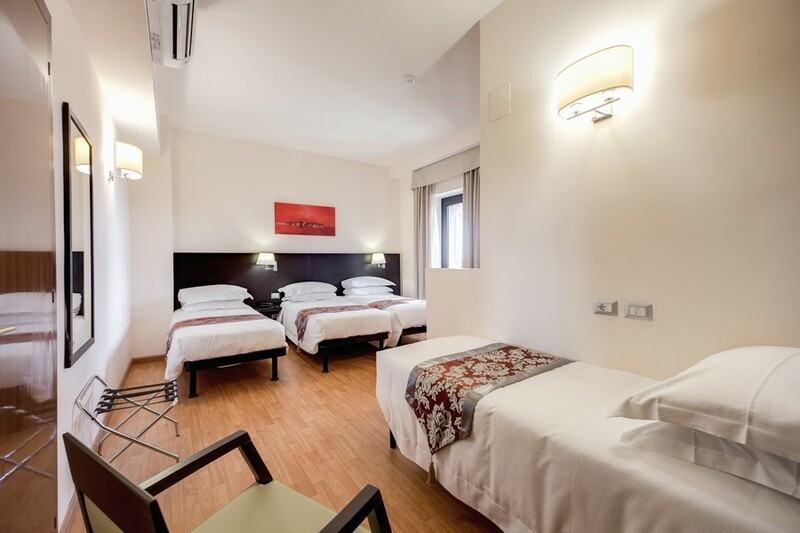 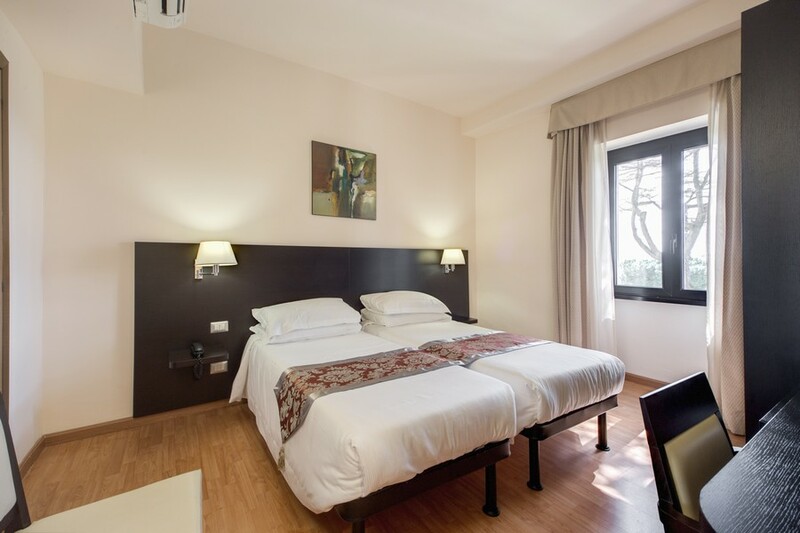 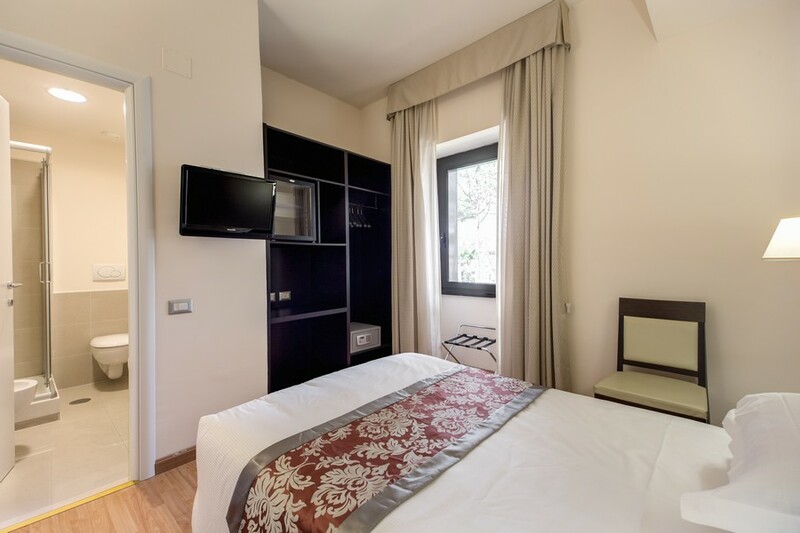 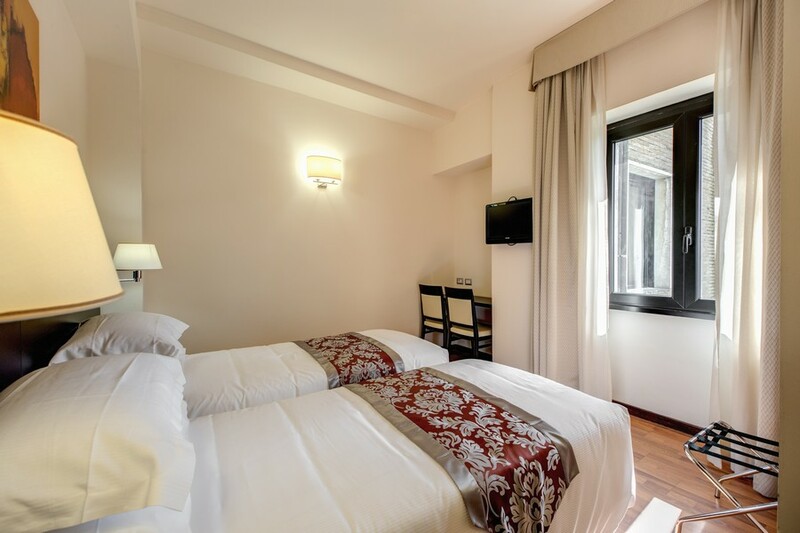 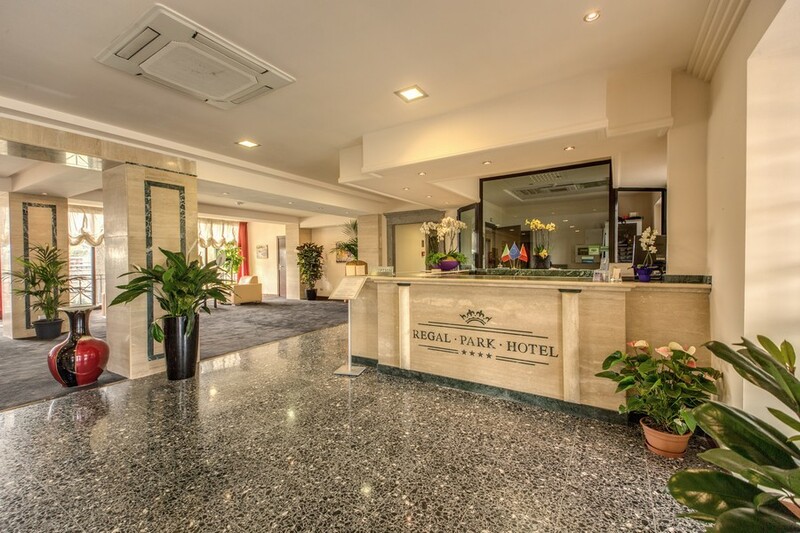 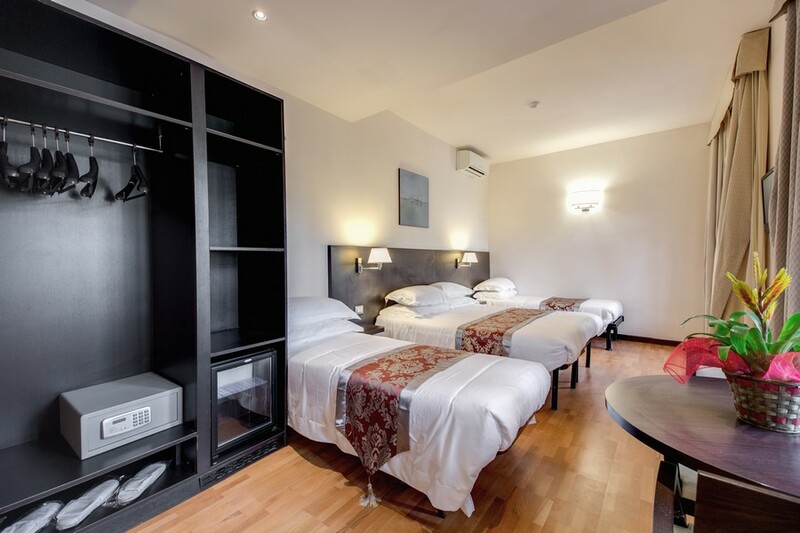 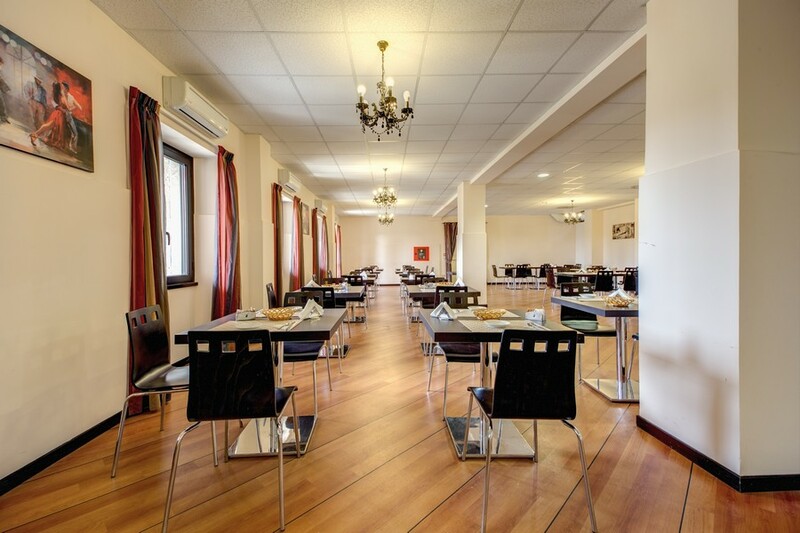 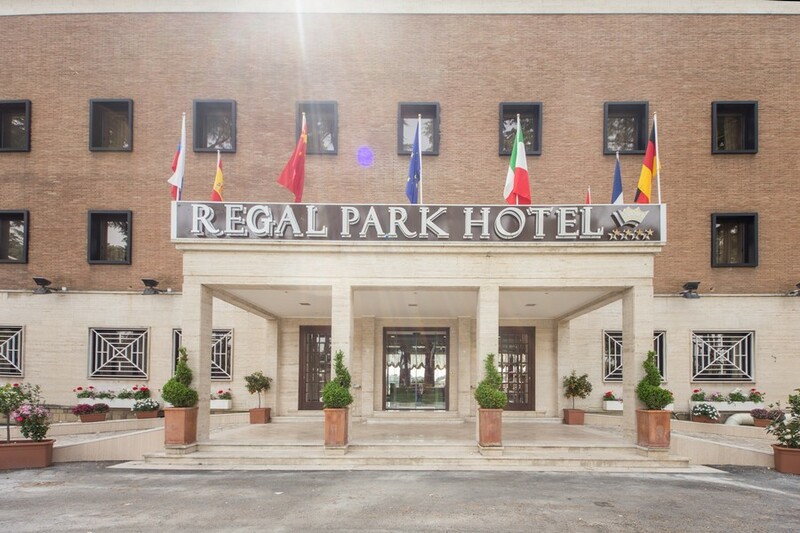 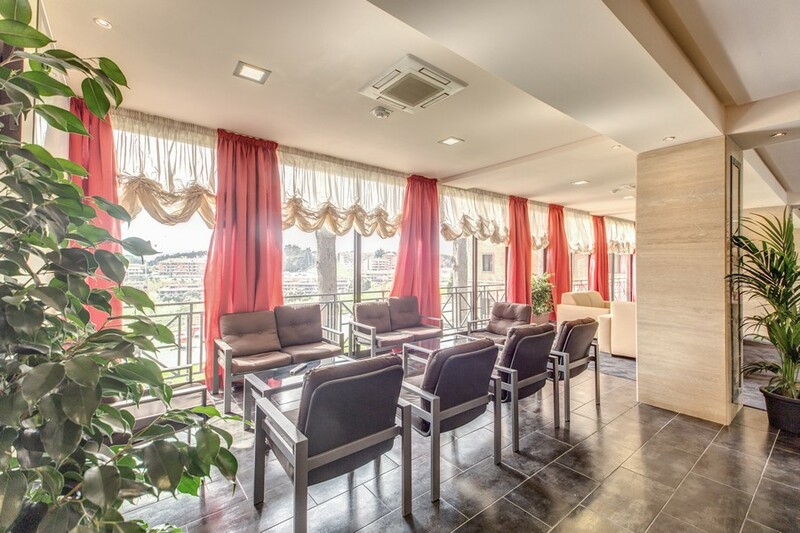 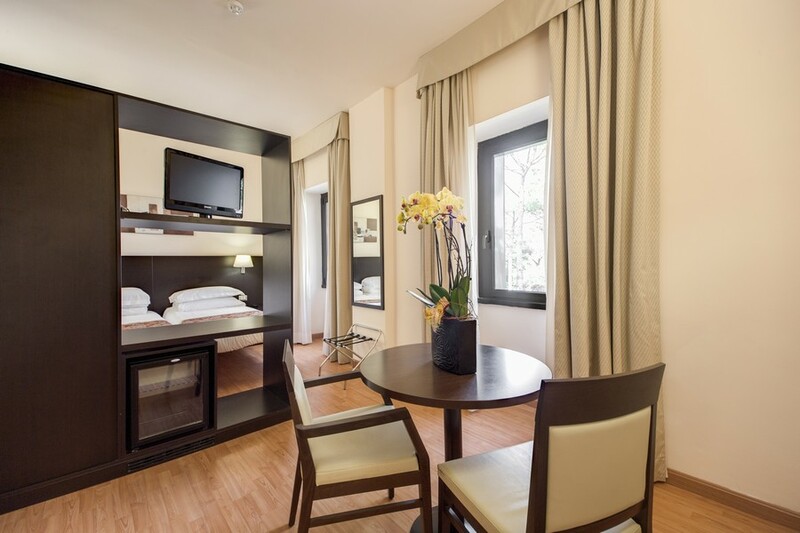 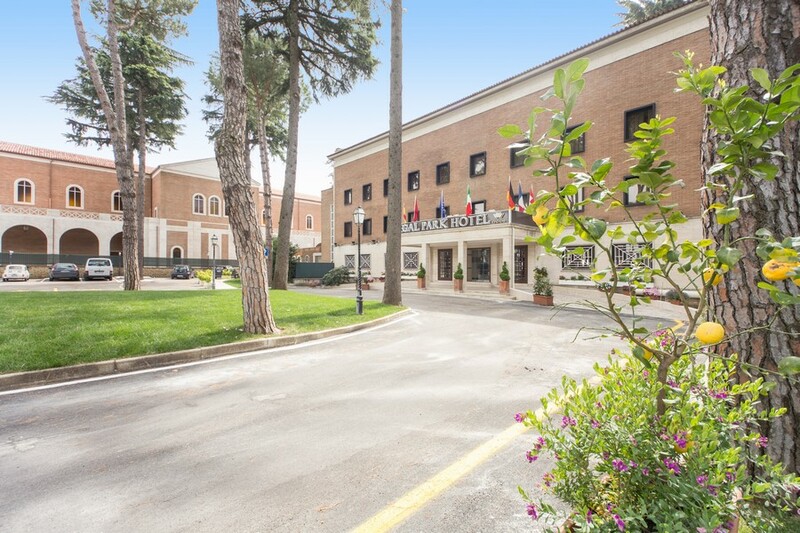 The Regal Park Hotel Rome is a 4 star hotel offering 62 high quality rooms decorated and furnished in a comfortable designer style. 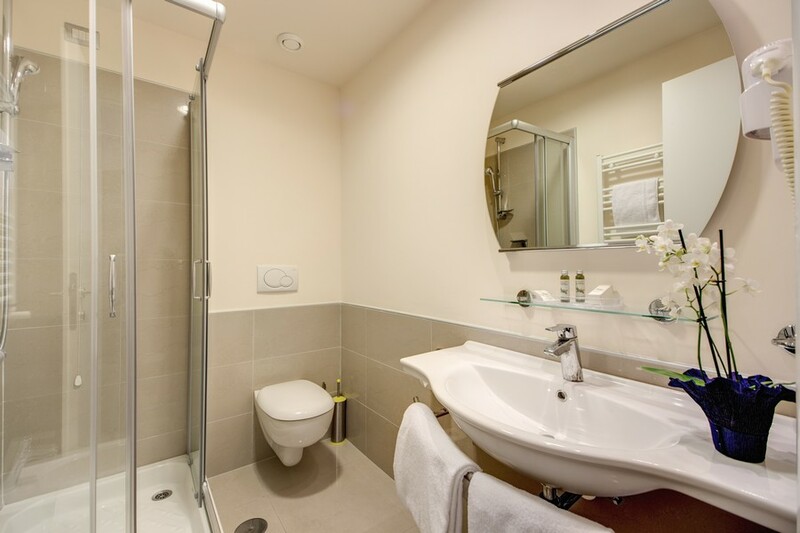 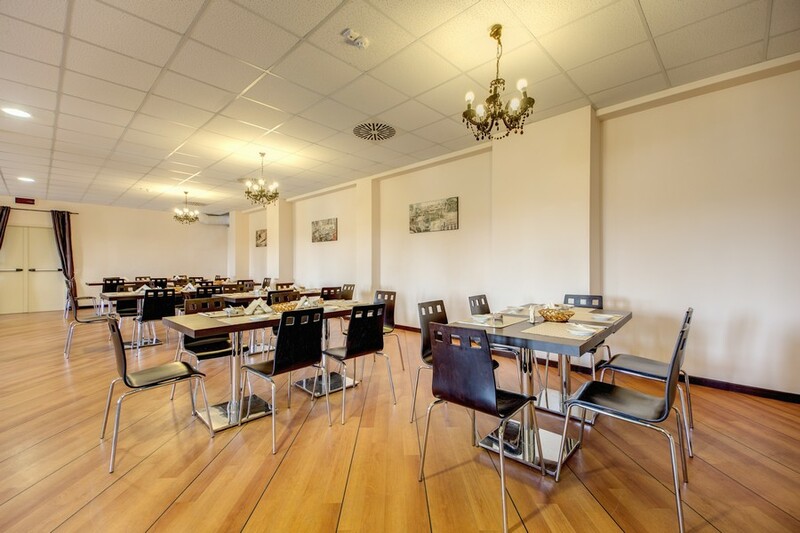 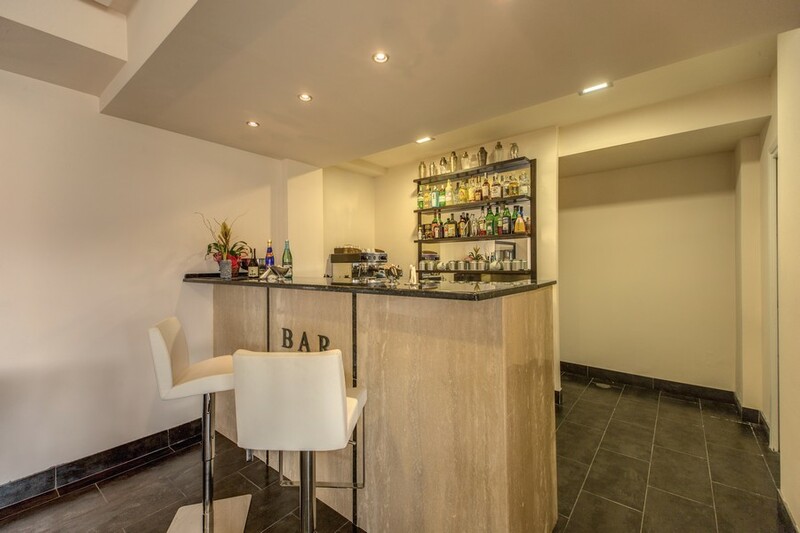 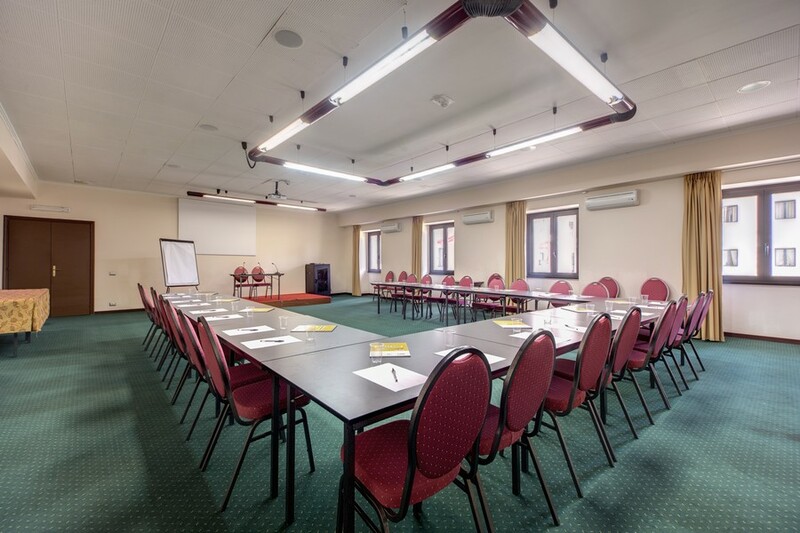 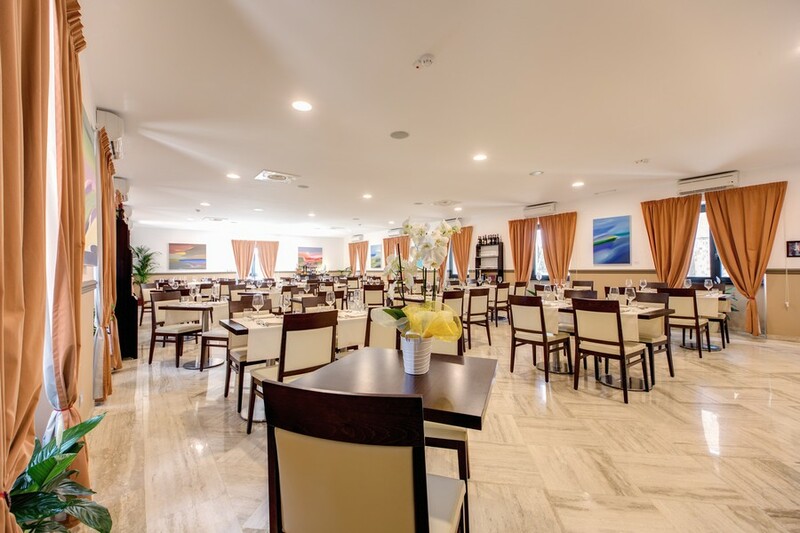 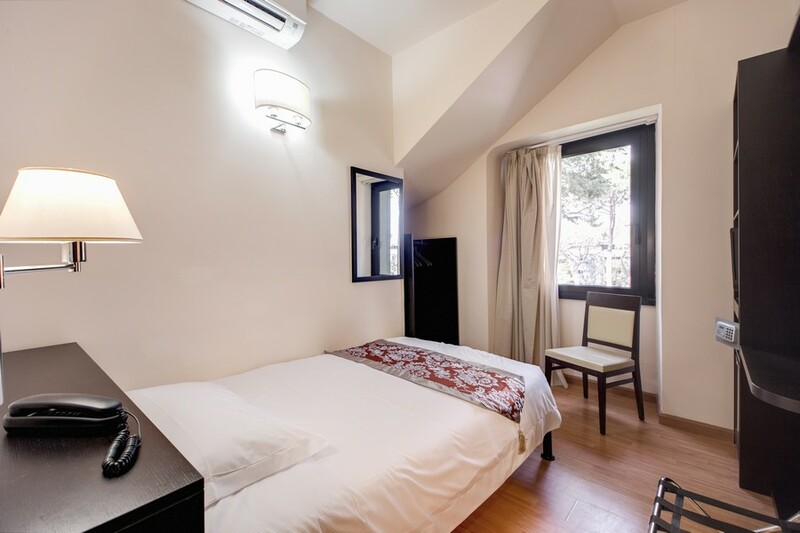 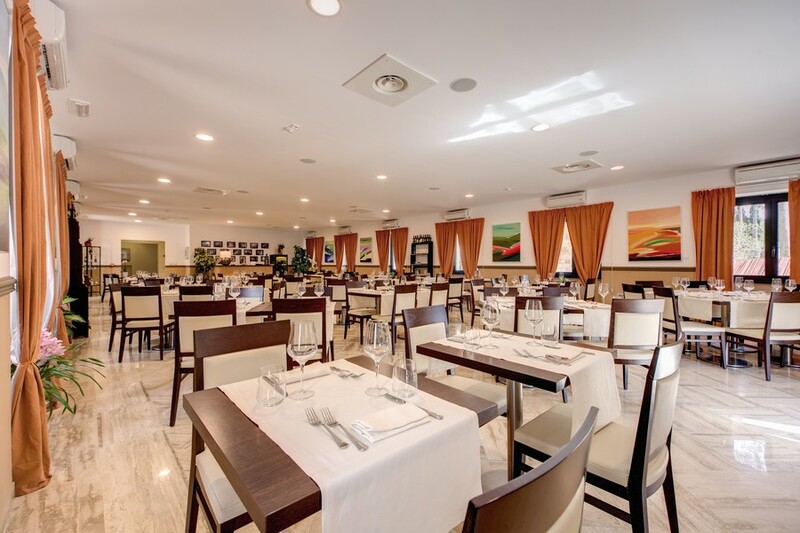 The hotel enjoys a restaurant, hotel bar, cultivated garden, expansive terrace with panoramic views, cocktail area, huge reception, guest lounge, business centre, free private car parking, banqueting and conference facilities. 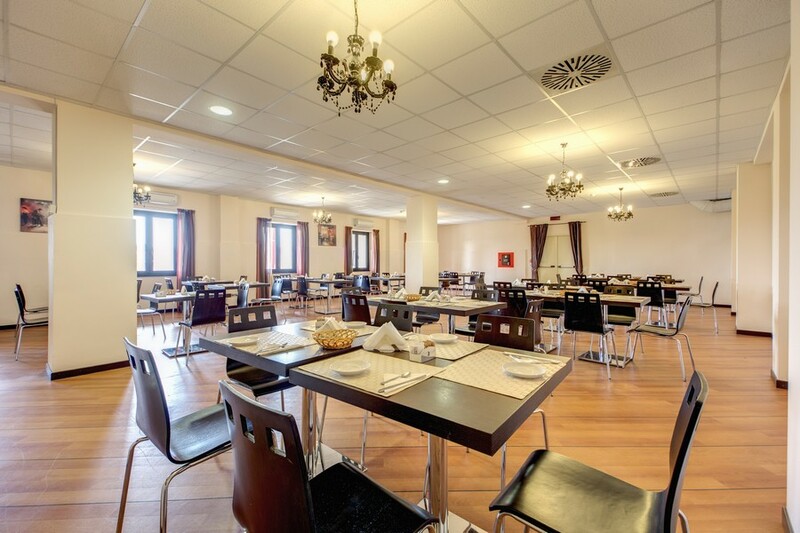 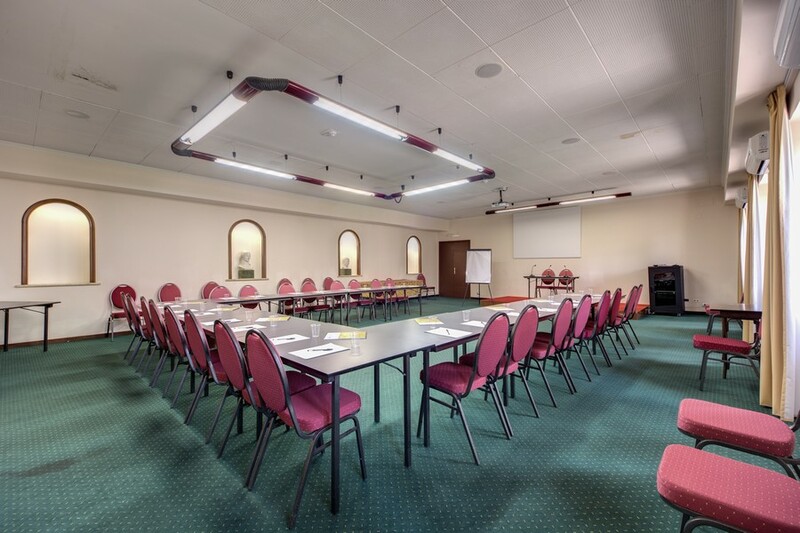 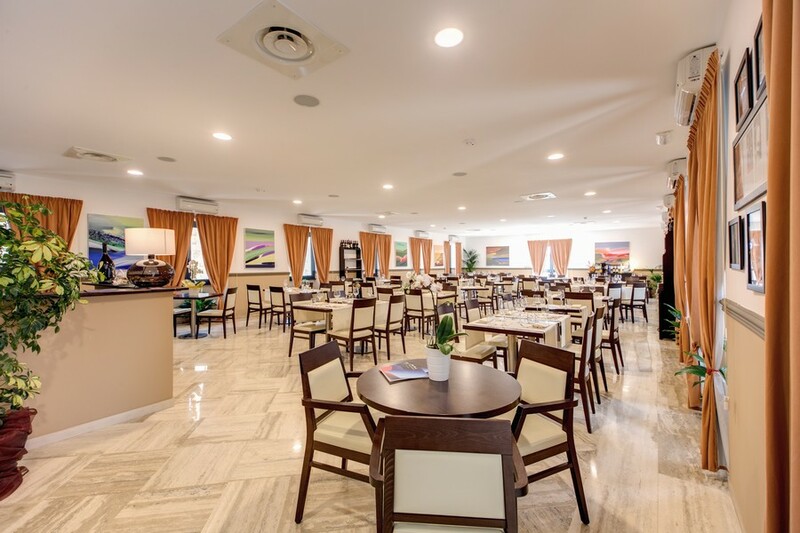 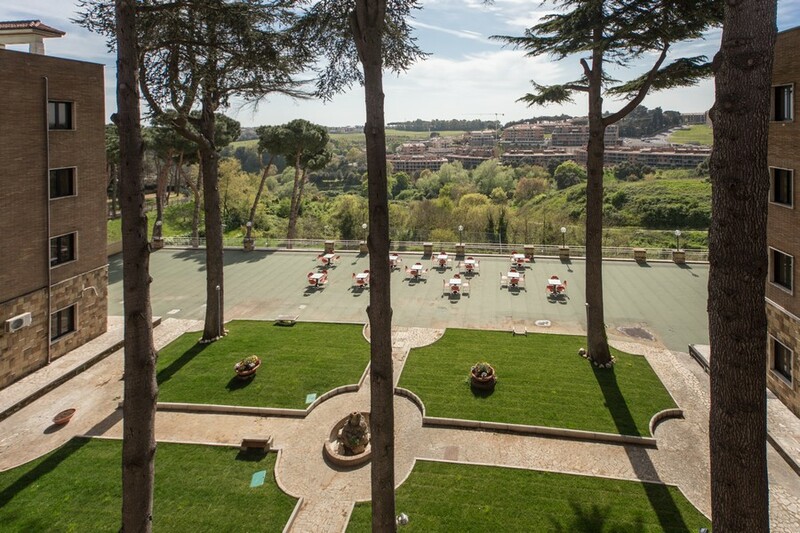 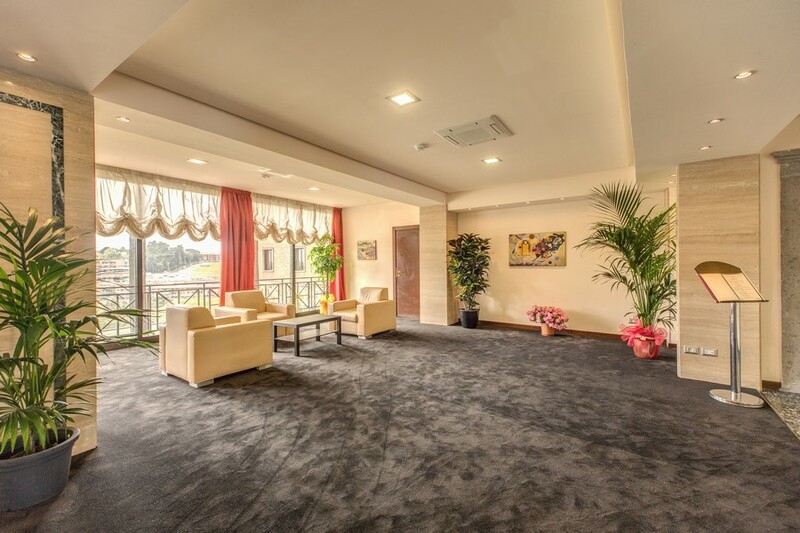 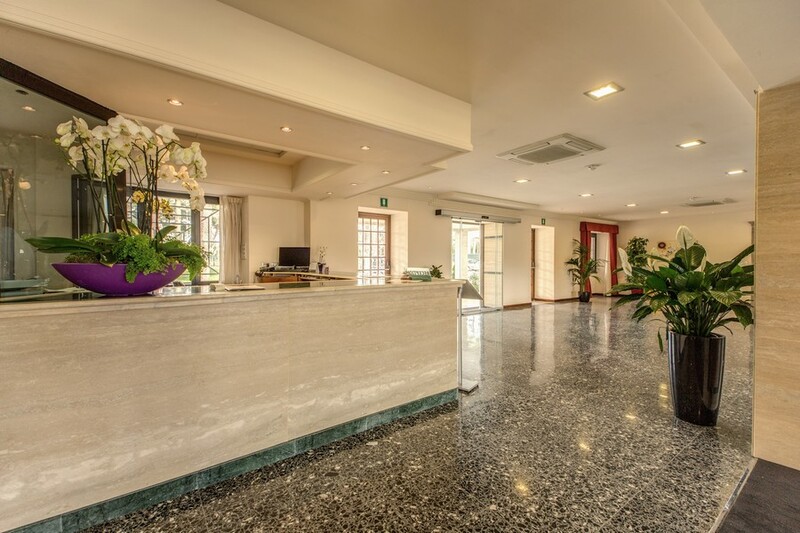 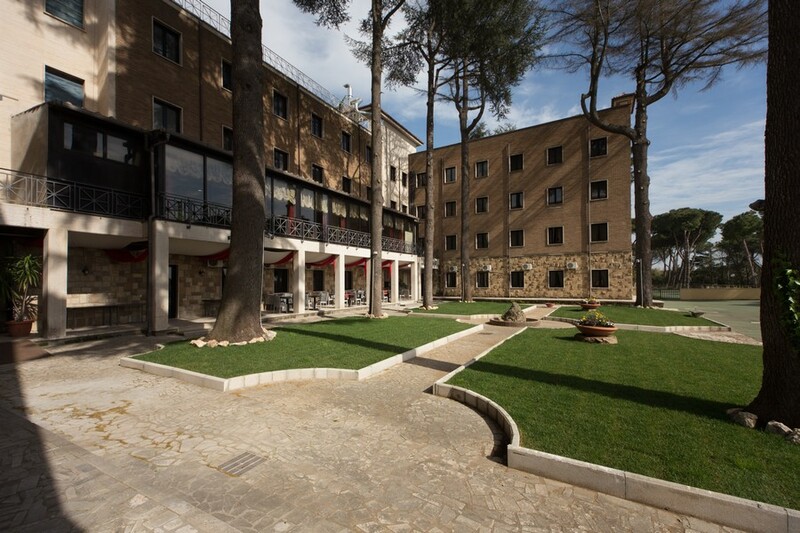 Situated with great transport links to the centre of Rome and out in the countryside towards Lake Bracciano, our top quality hotel is the perfect wedding, business or holiday venue. 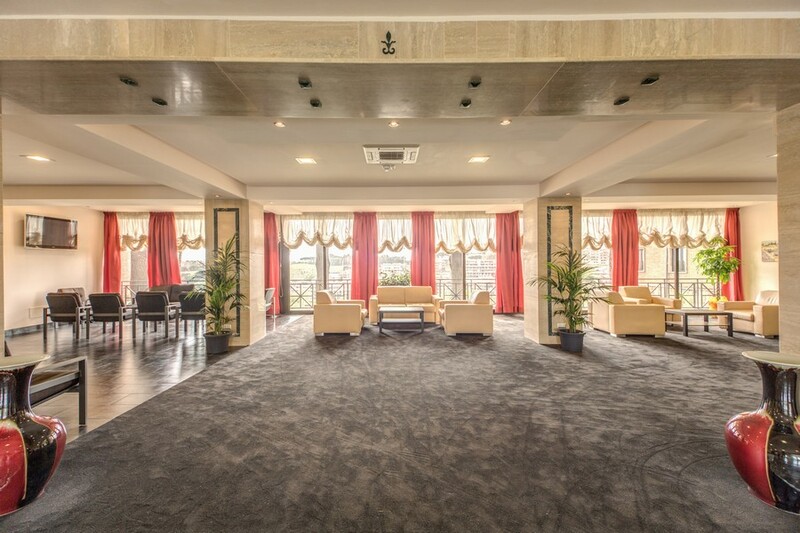 Click on the images above to enlarge.